MUSIC: Yesterday we had a whole slew of concert announcements. OK, well, three, to be exact. But really. A slew! Richard Thompson and Hozier are coming to town in the spring, and so is Deafhaven and Baroness. WORLD: News about our climate is just getting worse, and it seems to be getting worse faster. The Arctic has been warmer in the last five years than at any other time since we’ve been measuring since 1900. And you thought it was over… HA! The Joe Albi Stadium debate just won’t die. Yes, 64 percent of voters said they wanted the new stadium where the old one still exists. 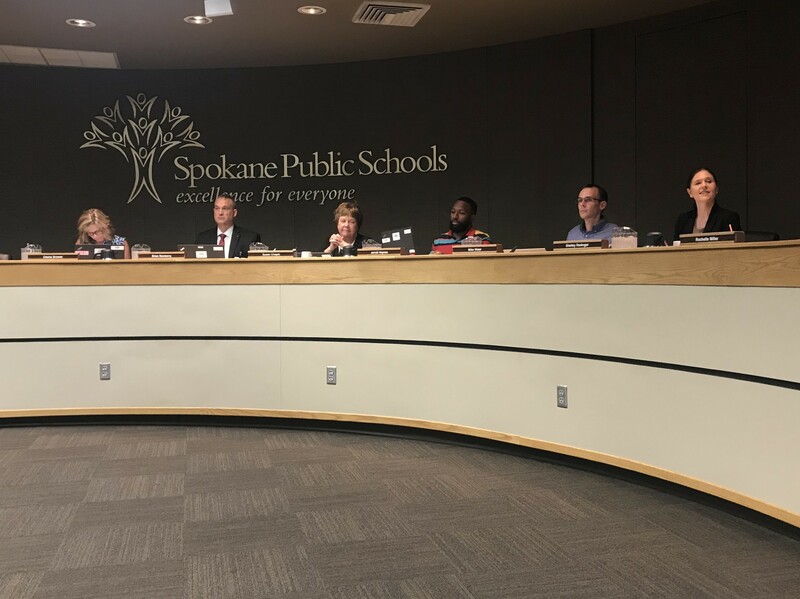 But, hold tight, because tonight (Wednesday), the school board will hear a new proposal from the Spokane Sports Commission. The Spokesman-Review has more.